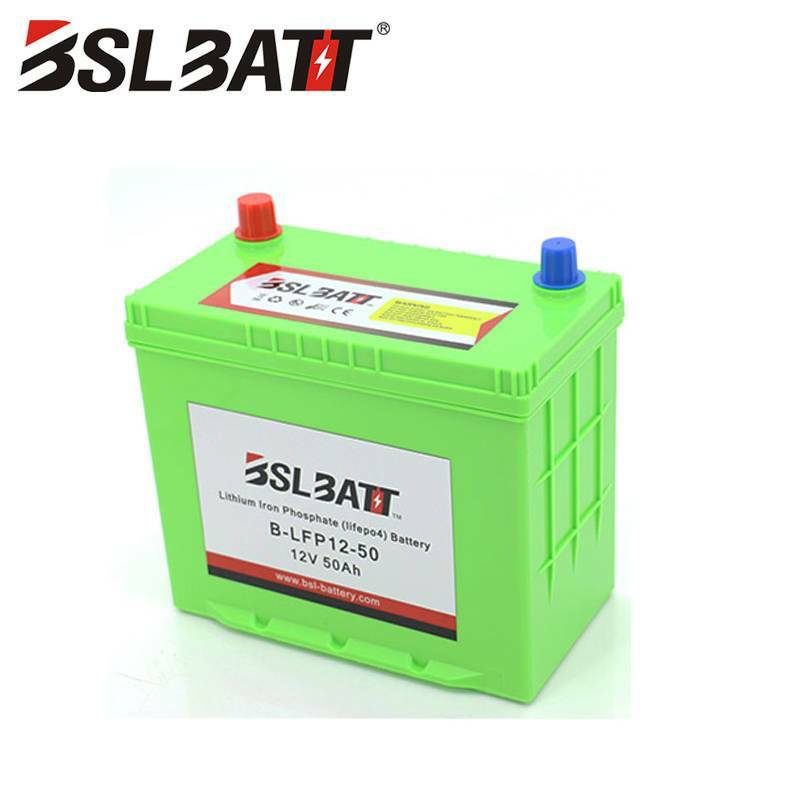 The price of lithium battery is mainly composed of three major components: battery core, protection board and outer casing. At the same time, due to the power consumption and current of the electric appliance, the material of the connecting piece between the batteries (conventional nickel sheet, formed nickel piece) The selection of copper-nickel composite sheets, jumpers, etc. will affect the cost. Different connectors (such as aviation plugs, from a dozen yuan to thousands of dollars) may also have a greater impact on costs, and there is Different PACK processes can also affect costs. 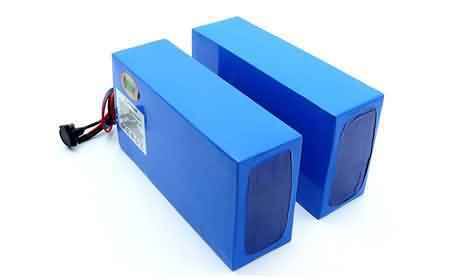 First, the selection of batteries for different material systems will affect the price of the entire lithium battery. Lithium batteries according to different cathode materials, there will be lithium manganate (3.6V), lithium cobalt oxide (3.7V / 3.8V), lithium nickel cobalt manganese oxide (commonly known as ternary, 3.6V), lithium iron phosphate (3.2V) Lithium titanate (2.3V/2.4V) and other material system batteries, the voltage of different material systems, its voltage platform, safety factor, cycle times, energy density ratio, operating temperature, etc. are not the same. 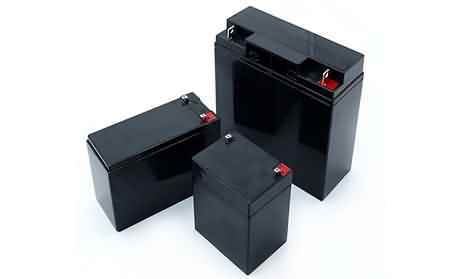 Second, the price of different brands of batteries will vary greatly. The total price gradient can be divided into: special batteries (including ultra-low temperature, ultra-high temperature, ultra-high magnification, special-shaped), Japanese (Panasonic, Sanyo, Sony), Han Department (Samsung, LG), domestic (domestic is divided into a line (Lishen, Bick, BYD, ATL), second line, and even can be divided into five-line, six-line), the same material system and different brands of batteries, the price The difference will be very large, and the quality (safety, consistency, stability) of each brand of batteries produced by the market to survive the inferior is basically proportional to the price. Basic protection: basic protection includes overcharge, over discharge, over current and short circuit protection, and can increase over temperature protection according to product requirements. Communication: The communication protocol can be divided into I2C, RS485, RS232, CANBUS, HDQ, SMBUS, etc. There is also a simple power display, which can be indicated by an LED. 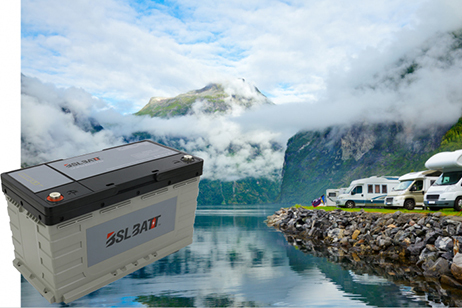 BMS: BMS is the first letter combination of BATTERYMANAGEMENTSYSTEM, which is called battery management system. It is called battery nanny or battery butler. 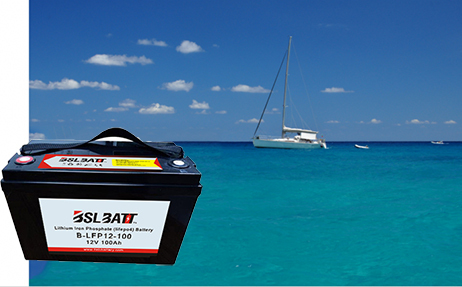 It is mainly to intelligently manage and maintain each battery unit to prevent overcharging and overdischarging of the battery. Extend battery life and monitor battery status. Its main functions include: real-time monitoring of battery physical parameters; battery state estimation; online diagnosis and early warning; charge, discharge and precharge control; balance management and thermal management. 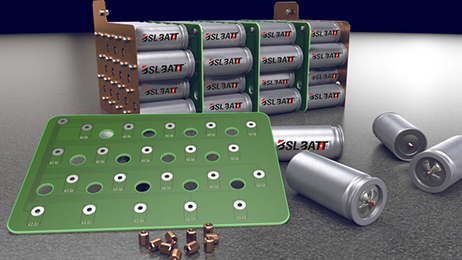 The secondary system is mostly used in electric vehicle batteries. PVC heat sealing: What kind of outer casing packaging form is used outside the battery pack, mainly depends on the specific requirements of the customer's product. For the PVC heat sealing package type, it is generally applicable to the battery string and the quantity is small, and the overall weight is light. In the case of (≤ 2kg), it can be used. 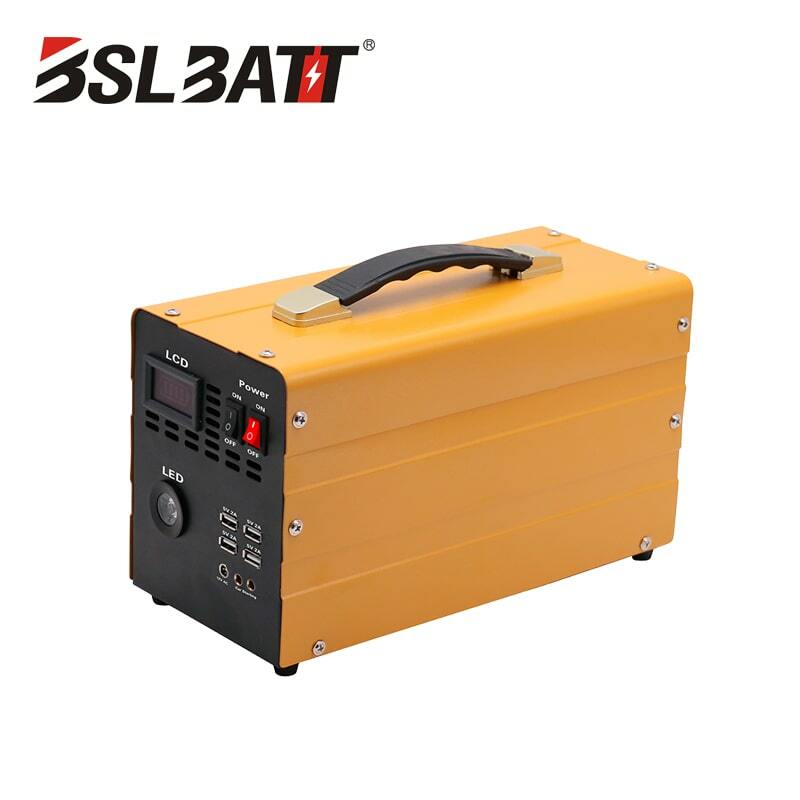 However, for a battery pack with an overall weight of ≥1kg, it is necessary to add a fixing bracket between the batteries, and after the outer glass fiber board is protected, a PVC heat sealing is used. Plastic: plastic shell, mainly after different battery packs are shaped, the shell involved may need to open the mold, the mold cost is not a small expense, such as the pre-development period, the product is not stereotyped, you can use the hand shell proofing (hand board The strength is not as good as the material strength after the mold is set. The requirements on the material and process of the outer casing (especially with the three-proof requirements) will also affect the cost. The cost of a lithium battery is mainly composed of a battery cell, a PCM, and a structural component, and it is also required to add a PACK fee, an aging fee, and a management fee of the enterprise. At the same time, due to the technical difficulty of the product, the purchase amount, the non-performing rate requirements are different, the price of lithium batteries will vary greatly!